Established in 1998, the University of Washington’s Center for Engineering Learning & Teaching (CELT) does research on engineering education, with the goal of improving engineering learning and teaching. 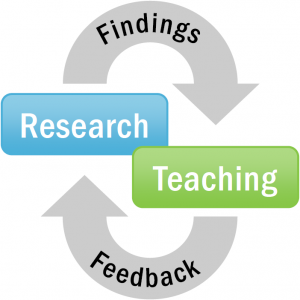 CELT’s recent focus areas include design learning and representations, students’ learning experiences and their preparation for professional practice, the roles of reflection in engineering education, and how to incorporate research findings with teaching innovations. NOTE: As of 2015 September, instructional services previously offered by CELT are now available through ET&L, the College of Engineering’s Office for the Advancement of Engineering Teaching & Learning. Please see the ET&L web site for more information.